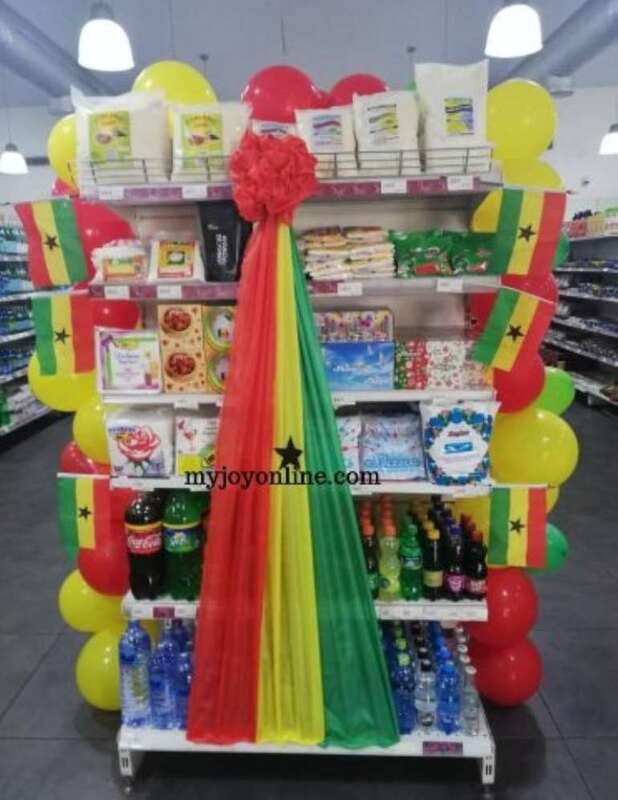 The Chief Executive Officer (CEO) of the Food And Drugs Authority (FDA), Delese Darko who recently launched the “Buy Ghana Love Ghana” at the Koala Supermarket here in Accra, has challenged other retail shops to replicate same. 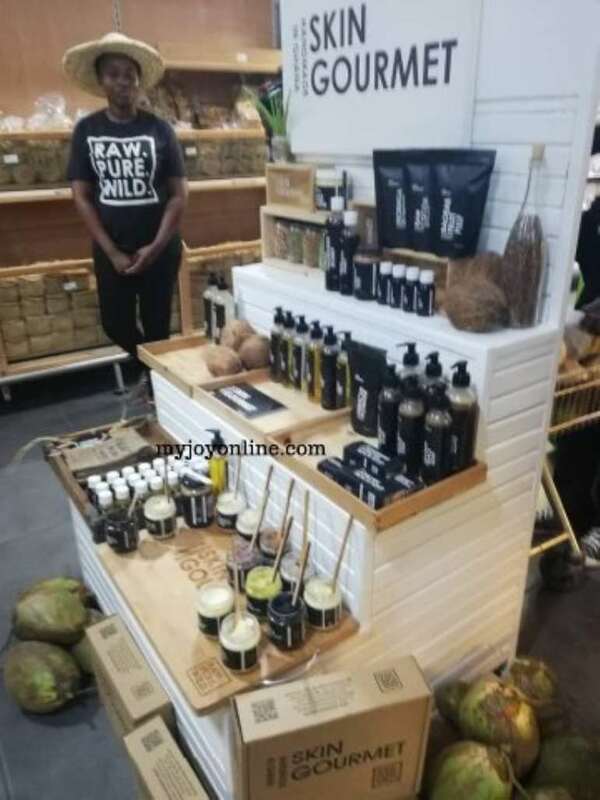 Customers are likely to see special shelves loaded with locally manufactured foods products, cosmetics, household chemicals substances like detergents, handwashing and dishwashing liquid as well as medical devices like sanitary towels. 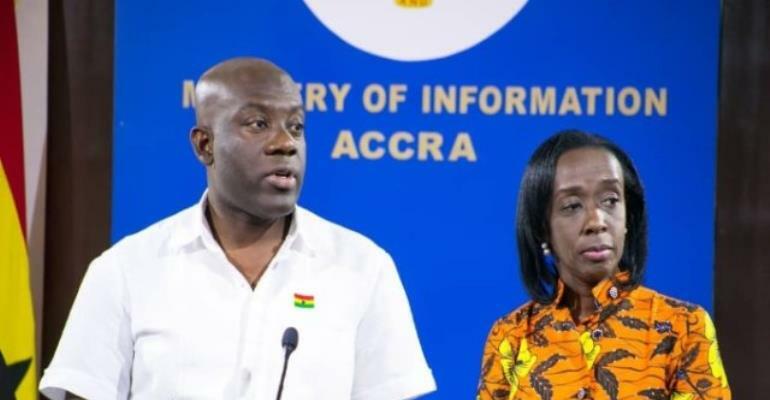 Speaking at the presser she disclosed that the initiative comes from a meeting they had with President Nana Akufo-Addo in which he stressed that the emerging world markets like Turkey, India and China got big for patronising their own. She shared her experience from India when they went for an inspection tour and she was envious of seeing trucks carrying raw materials into the companies and others moving out with finished products. “This meant that as a country if we want to be big and get to where they are as a nation, we have to patronise our own products. That why we took this advice of the president and set up this initiative where we ask retailers to give local products the prominence they deserve. 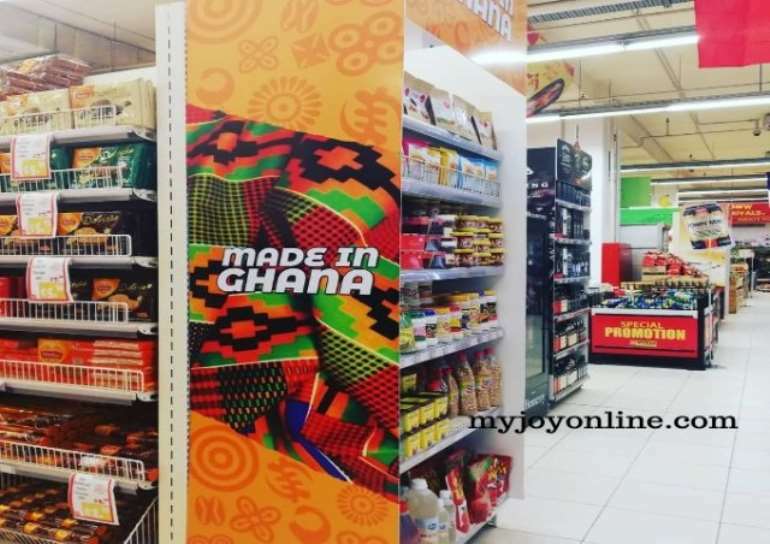 “We have approached a few supermarkets which have started the ‘Buy Ghana, Love Ghana’ initiative to sell the idea to them,” he said. According to her, the Authority is poised to expedite the registration of locally manufactured products to meet International standards and they will leave no stone unturned in achieving this. “So, if you come up as a startup, we have department specially set up to train you and to help bring your industry to the point where to the point where you can manufacture products that are worthy of the international market,” she added. She believes this will facilitate easy admission into global retail outlets both in the country and abroad. Mrs. Darko urged the local manufacturing companies and start-ups to take advantage of this and register their products so they can equally compete on the market.